Enjoy a luxurious night’s sleep on a premium Serta® iComfort Blue Max 1000 Plush from Mattress World Northwest. Designed to provide a pillowy feel and support where you need it most, this popular style is great for people seeking a soft, comfy mattress. With a combo TempActiv™ and EverCool Fuze™ top and contour layer, the Blue Max 1000 allows for air circulation while you slumber. You’ll feel cool and fresh in this bed, even on a hot summer night. An industry leading brand for generations, Serta puts decades of knowhow and today’s most cutting-edge technologies into each product they make. The result is an outstanding mattress that will serve you well for thousands of restful nights and afternoon naps. Featuring two layers of ActivBalance™ support foam and an Ultimate Edge foam encasement, the Blue Max 1000 Plush offers a large functional sleeping area, and is perfect for people who like to sleep near the side of the bed. Memory foam models are made for low motion transfer, which means you won’t be bothered by a partner or pet changing position. A nice upgrade. I couldn’t be happier. I find myself waking refreshed and energized. 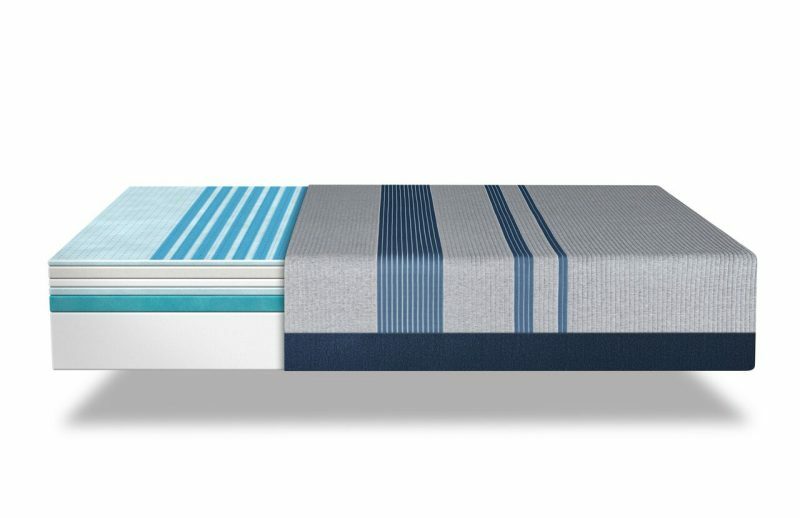 You feel like royalty when you sleep on a Serta Blue Max 1000 plush top mattress. 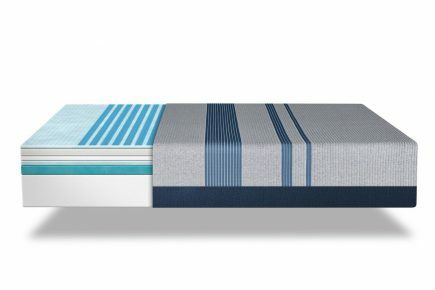 I would recommend this design to anyone looking for a new mattress.